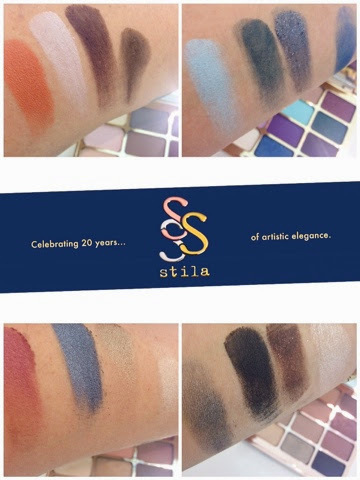 Stila Cosmetics is celebrating 20 years and they have launched a beautiful Fall 2014 collection. This collection is amazing! 4 new eyeshadow palettes, 4 new individual metallic shadows, 4 magnificent metal eye liners, 6 new lip glosses, 2 new stay all day lip glosses, 3 stay all day liquid liners and one amazing new mascara. 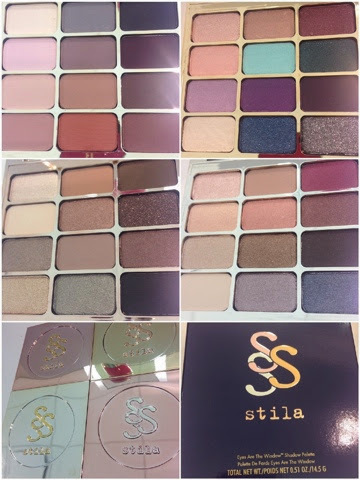 OK, let's begin with the new 12 eyeshadow palettes, 4 in total. Mind, Body, Soul and Spirit. Shades: Metallic black gold, Metallic Navy, Metallic gunmetal, Metallic black tanzanite. 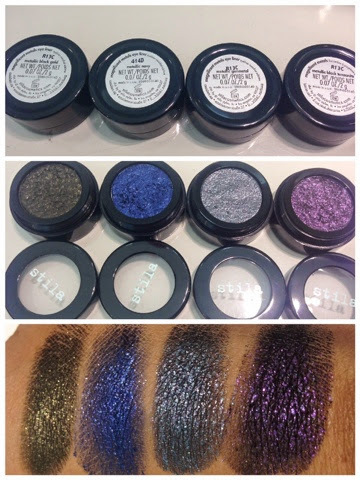 4 new shades of the Magnificent Metals Foil Finish Eye Shadow. Must admit not my favourite but these 4 new ones seem to be more easier to work with, smoother not as chunky. 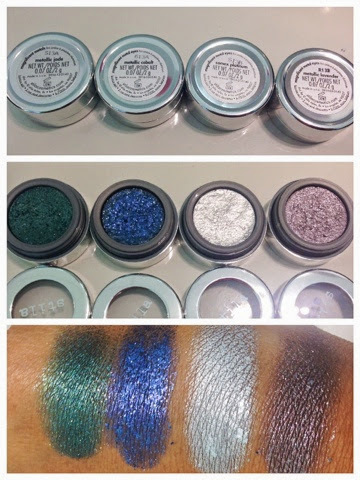 Shades: Metallic jade, Metallic cobalt, comex platinun, Metallic lavender. 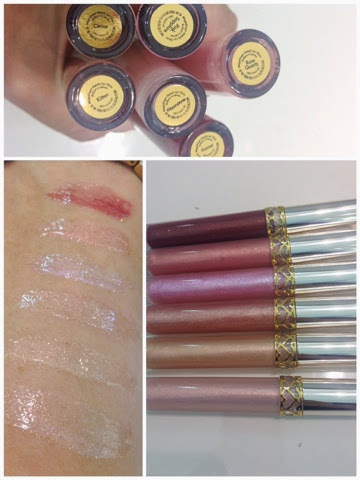 These metallic lip lacquer/glosse are intense and have a multidimensional finish. The conditioning and micro-fine pearls leave your lips with a luxurious, satin-shimmer and super glossy finish. The packaging is oh so elegant and feminine. 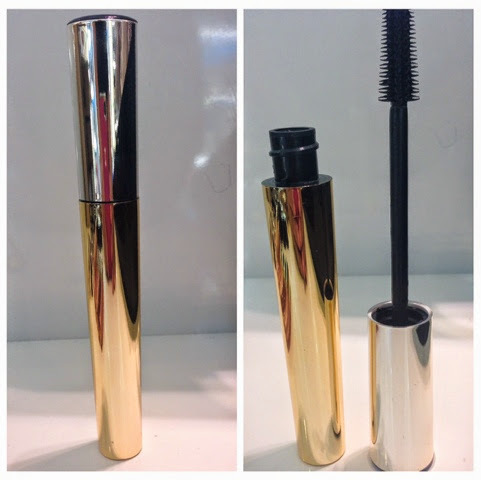 Mile high lashes mascara is phenomanal, honestly gives you the longest, thickest, full lashes. Ultra jet black formula with rubber v shape brush applies wonderfully. Each lash is lifted and coated, giving you, yes that fake lash look. The elegant multi gold packaging is luxurious and very high end. 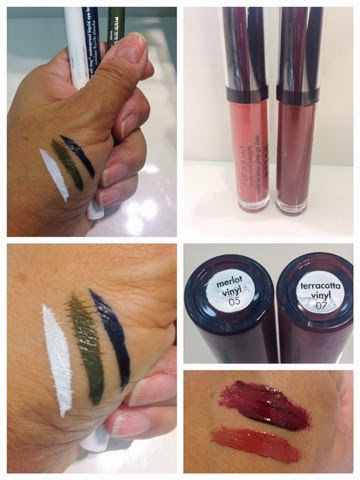 3 new shades (snow, moss, midnight) added to their already award winning Stay all day waterproof liquid liners. 2 new Stay all day vinyl lip glosses, merlot and terracotta.